"I have to say, my lawn has never looked so good. You do such a great and precise job mowing. Thank you." Your lawn is the flagship o﻿f your property and you need it to look great. Spend your free time enjoying the yard that Jon's Lawns mows and maintains for you. Jon's Lawns will consider the type of grass, time of year and weather conditions to determine the optimal mowing height, mowing pattern and mowing frequency for the best look and healthiest lawn. We always use the sharpest blades and commercial-grade mowers for the high﻿est quality results. 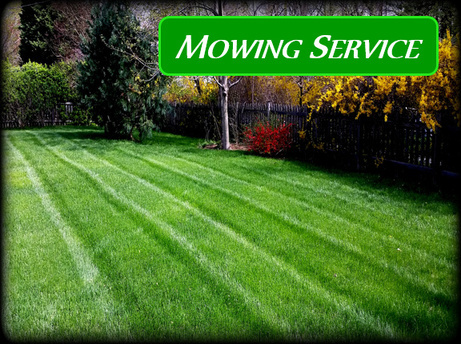 Jon's Lawns of Annapolis will also edge your lawn to keep the grass where it belongs and then blow your property clean of trimmings to keep everything clean and looking great. Here at Jon's Lawns of Annapolis we know that you have many choices when it comes to selecting a lawn care professional. Read what our customers have said here. In order to schedule your own Mowing Service Contact Jon today!